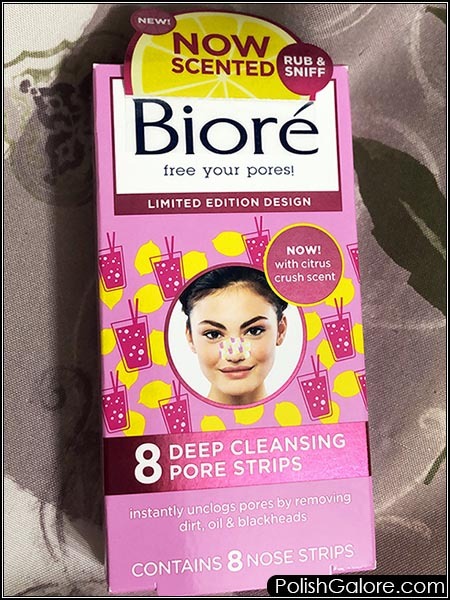 The Biorè Citrus Crush Deep Cleansing Pore Strips come with a limited edition design and my favorite feature - it really smells like pink lemonade! The process hasn't changed much in 20 years. There are some more grooves now, so first remove the strip from the pouch and twist it to loosen and separate the slits prior to use. This is nice because I recall that before it was more of a stiff strip that didn't fit well. Next wash your face and nose and then leave your nose slightly wet. 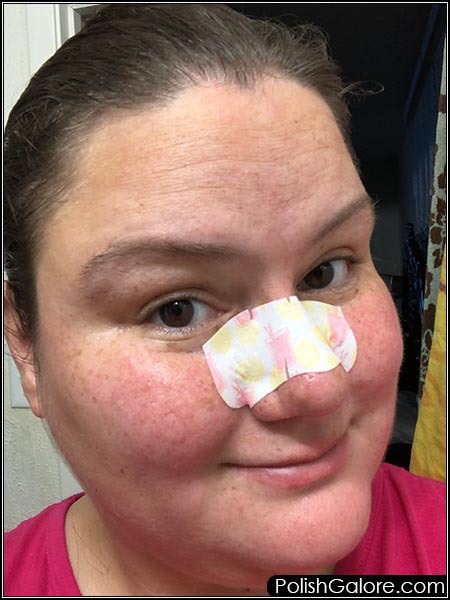 The strip won't stick to a dry nose. Dry your hands and peel off the plastic liner. Apply the strip smooth side down pressing down to ensure good contact with your skin. Put your timer on for 10-15 minutes until the strip is stiff to the touch. Slowly and carefully peel off starting at the edges and pull towards the center. If you caught my IG Story, I mistakenly peeled the strip from one side to the other but I definitely had some gunk come out. My face has been wretched lately so this was a welcomed skin refresher. Biorè claims to draw out an entire week's worth of buildup. That's key - you don't want to use these strips too often and end up making your skin raw. This limited edition box comes with 8 strips for $6.49 and will only be available in this limited edition design until November 2018 at mass merchant stores. 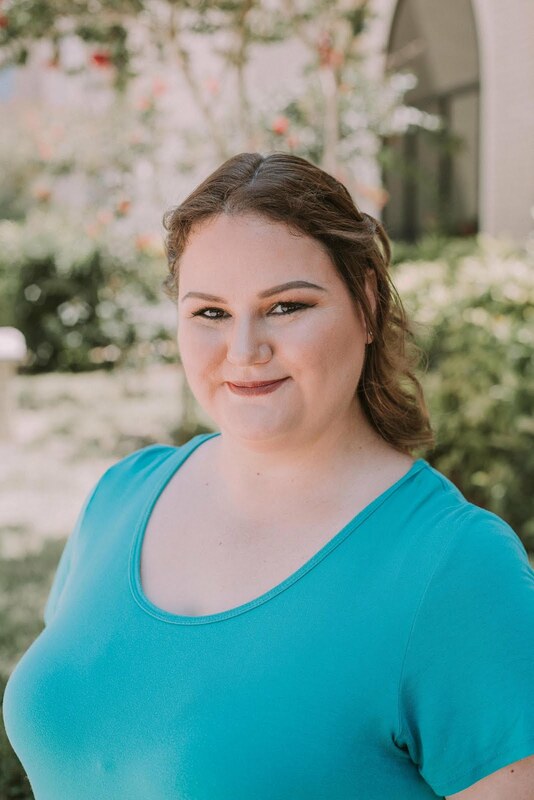 Do you have any memorable makeup products from your youth?